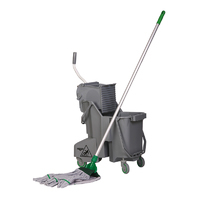 New to microfibre mopping? 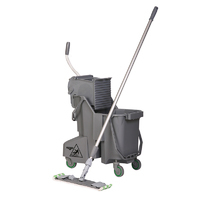 Take advantage of Klipspringer's starter kits consisting of 30 litre Combi bucket with side press, and mop head of your choice, complete with heavy duty aluminium handle. Kentucky and flat mop options available as standard.